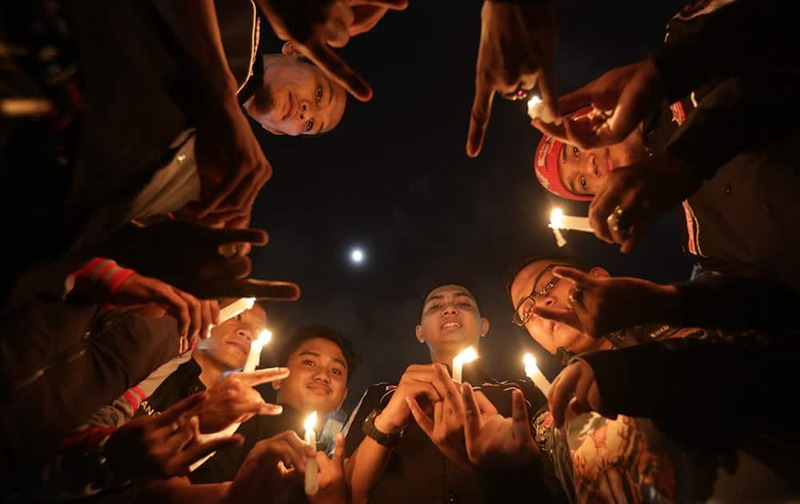 Indonesian activists hold candles during a candle light vigil marking Earth Hour, in the main business district in Jakarta, Indonesia. 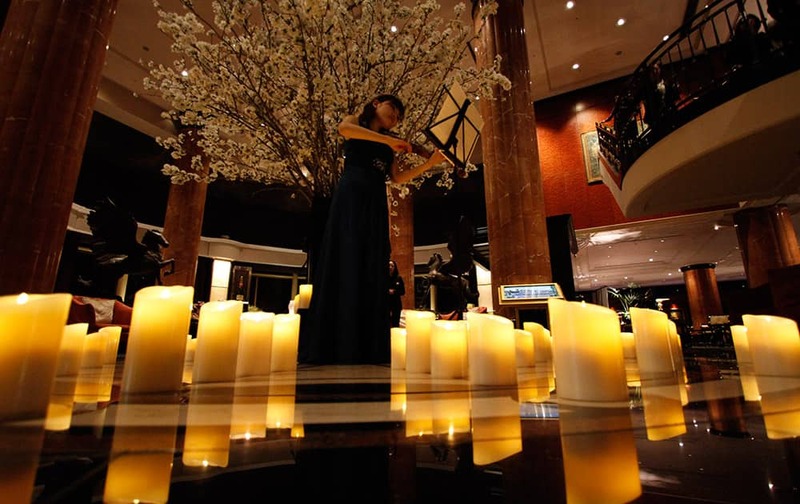 Eriko Ukimura plays the violin during the "Earth Hour" in Tokyo. 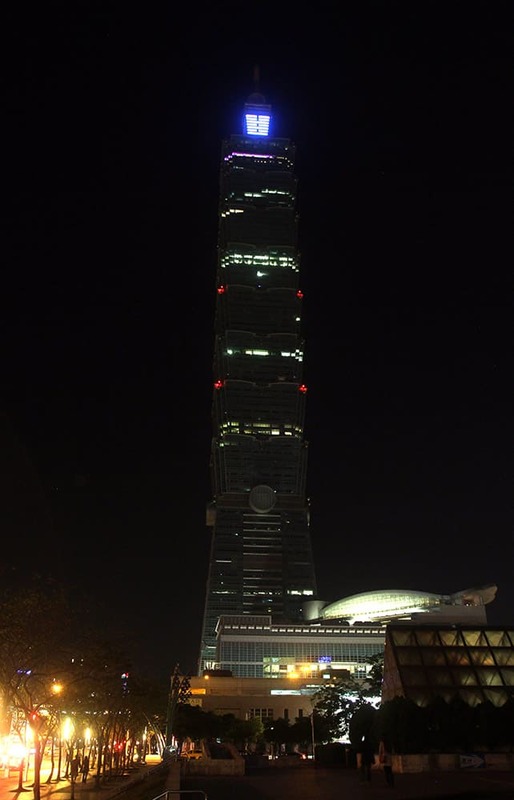 The light at a Tokyo hotel lobby was turned off momentarily on Saturday as part of global campaign to raise awareness on environmental issues. 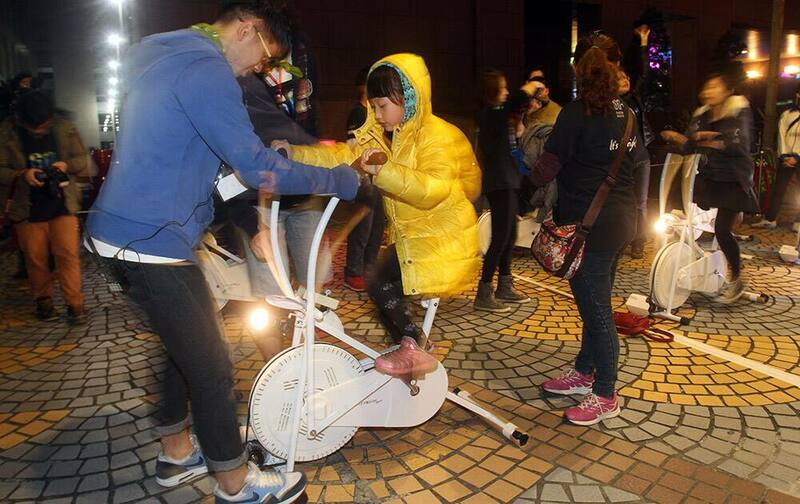 People make electricity by human power in support of global efforts on reducing greenhouse gases during the Earth Hour in Taipei, Taiwan. Organised by the World Wide Fund for Nature, Earth Hour is observed every year to create awareness about conservation of energy and climate change. 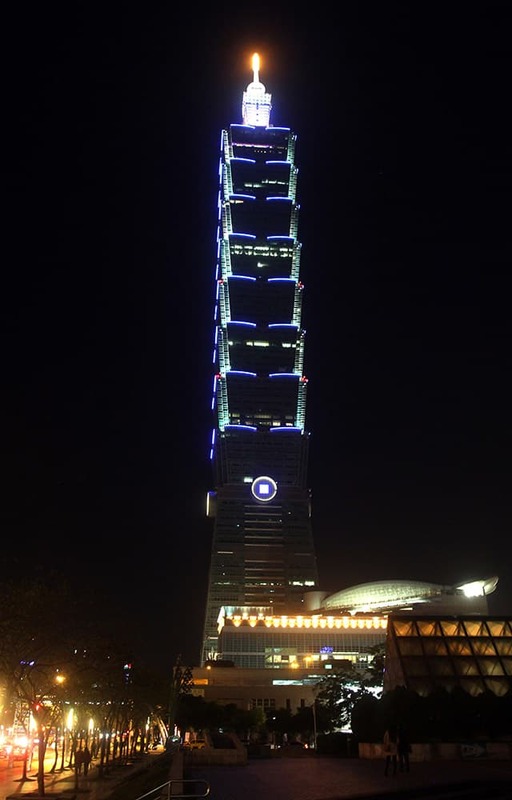 Around the world, people and organisations will be turning their lights off from 8:30 to 9:30 pm local time. 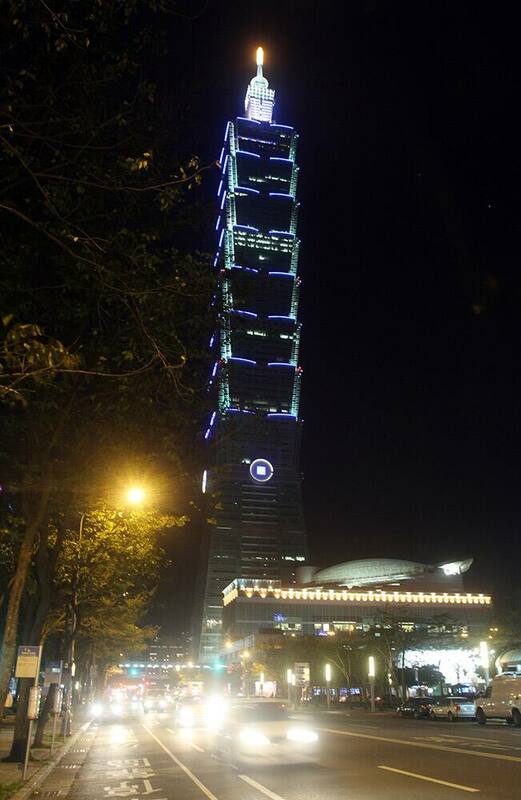 The Taipei 101 Building is seen lit up before the Earth Hour in Taipei, Taiwan. Organised by the World Wide Fund for Nature, Earth Hour is observed every year to create awareness about conservation of energy and climate change. Around the world, people and organisations will be turning their lights off from 8:30 to 9:30 pm local time. 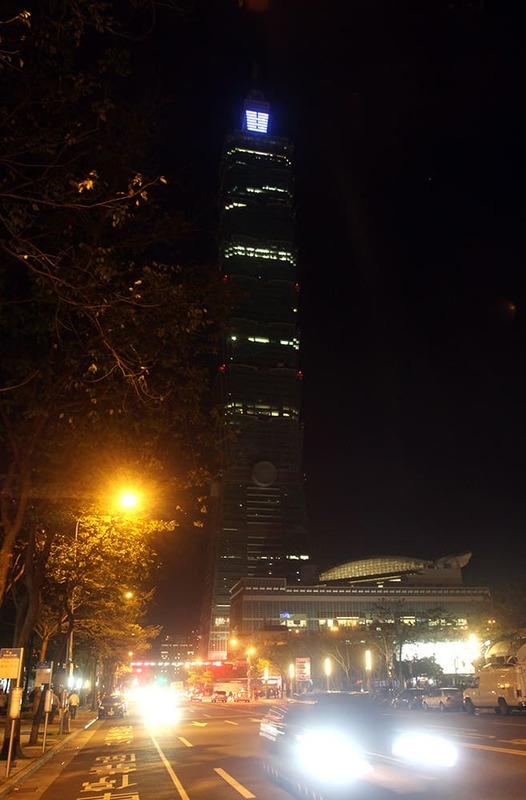 The Taipei 101 Building is seen darkened during the Earth Hour in Taipei, Taiwan. Organised by the World Wide Fund for Nature, Earth Hour is observed every year to create awareness about conservation of energy and climate change. Around the world, people and organisations will be turning their lights off from 8:30 to 9:30 pm local time.